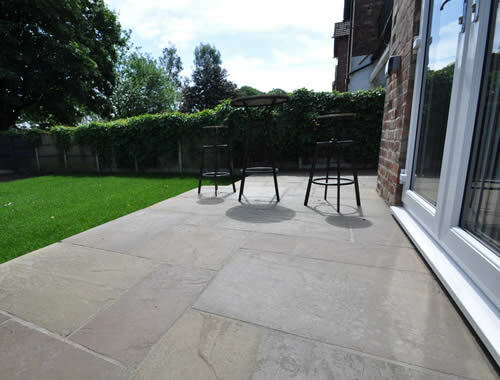 Looking for garden paving in Bury? 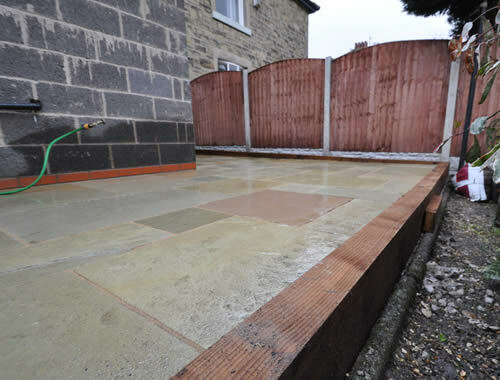 Mint Driveways are experts at installing new patios and garden paving. 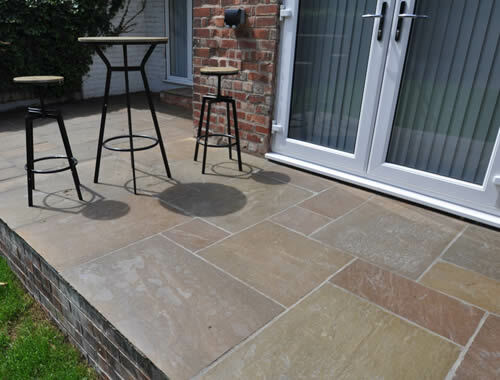 Our garden paving is available in many different colours and textures with a multitude of design possibilities. 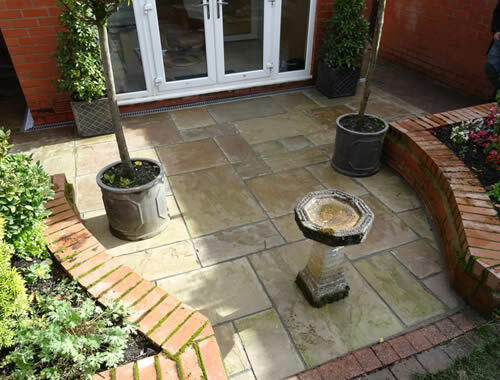 Stunning patio and garden paving styles can be achieved using different size paving flags, circles and patterns. 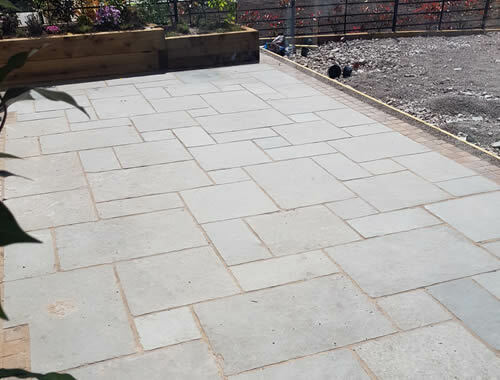 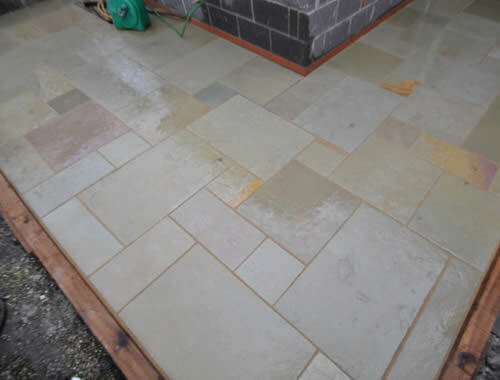 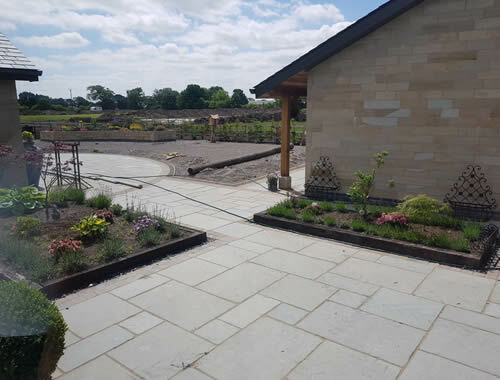 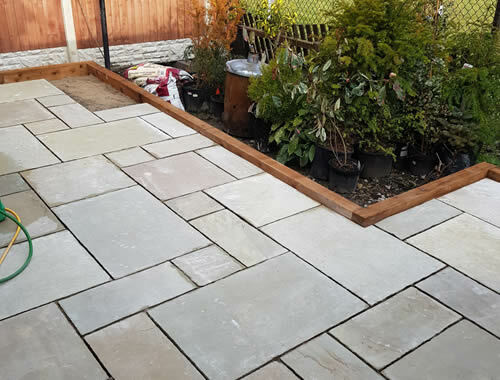 Our garden paving and flagging service includes sandstone, slate limestone, indian stone and granite paving as well as the traditional concrete flags. 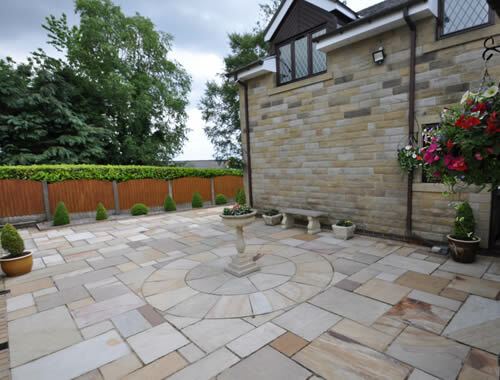 Our professional garden paving services are available throughout the Bury area including Summerseat, Ainsworth, Tottington, Brandlesholme, Hawkshaw, Ramsbottom, Holcombe, Walshaw, Walmersley, Greenmount, Hollins, Unsworth, Whitefield, Stoneclough, Ringley and Radcliffe.